Tsouras, Peter G. Napoleon Victorious! 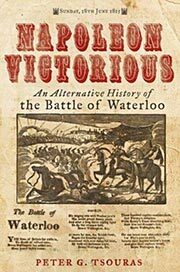 : An Alternative History of the Battle of Waterloo . Greenhill 2018. Published: Greenhill 2018 (1784382086w88 android).